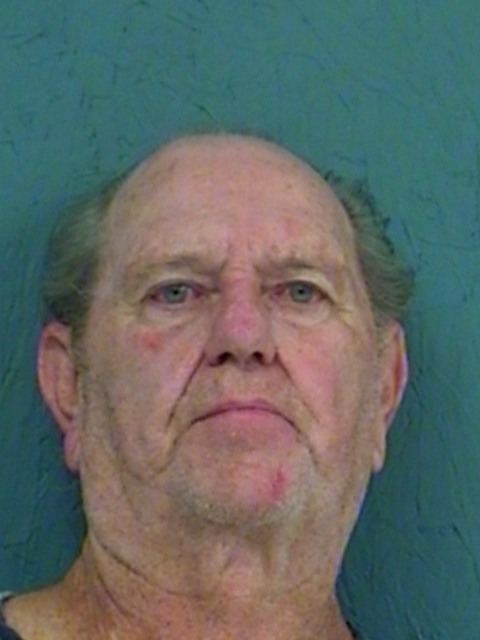 Bond has been set at $10,000 for 72-year-old John Wesley Lawson on a charge of Assault of an Elderly Person with intent to cause bodily injury. He allegedly punched his wife in the head while they were in the car, and then pushed her out of the car. 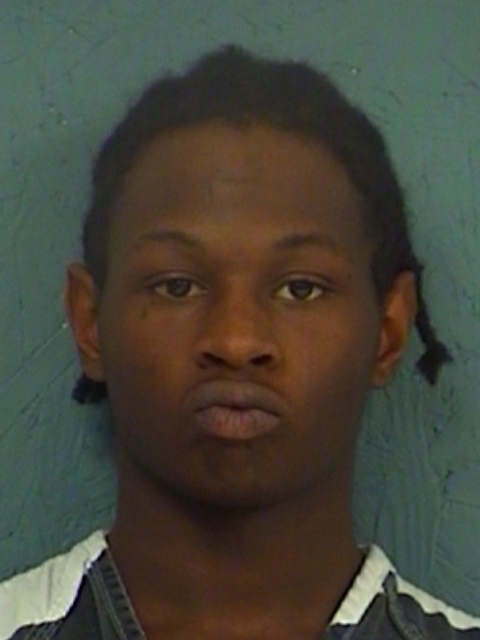 He was arrested by Hopkins County Deputies. 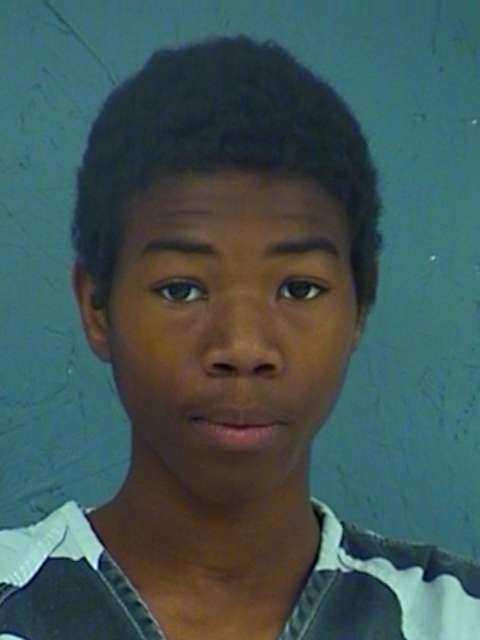 Officers arrested 17-year-old Clarence Ofield, III, and 18-year-old Kelley Waterhouse Tuesday in Sulphur Springs. They ware charged with Engaging in Organized Criminal Activity, a third-degree felony. Both were allegedly involved in a rash of weekend motor vehicle burglaries. 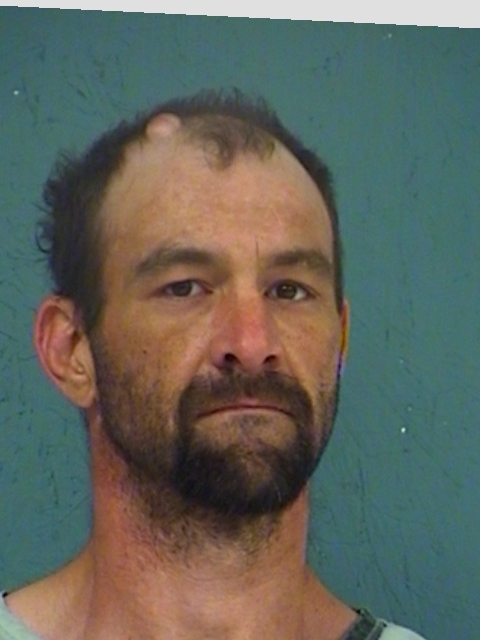 Bond was set at the Hopkins County Jail at a total of $20,000 for 41-year-old Steven Lawrence Whiddon. He was arrested Tuesday on two warrants for Burglary of a Building. 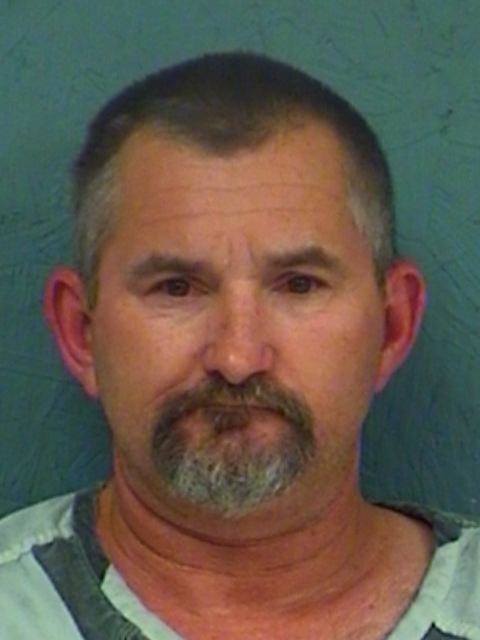 Hopkins County arrested 47-year-old Ronald Lee Wooten, Jr., for Possession of more than one but less than four grams of a Controlled Substance. No bond amount was set.